esigned with a smooth and quiet resistance system that easily engages it users, Fluid's Upper Body E-920 Ergometer adapts to its user through simple adjustments of the intensity of resistance, height of the handles and seat position. Ergometers are specialty items and it's not easy to find them at your local sporting good store. 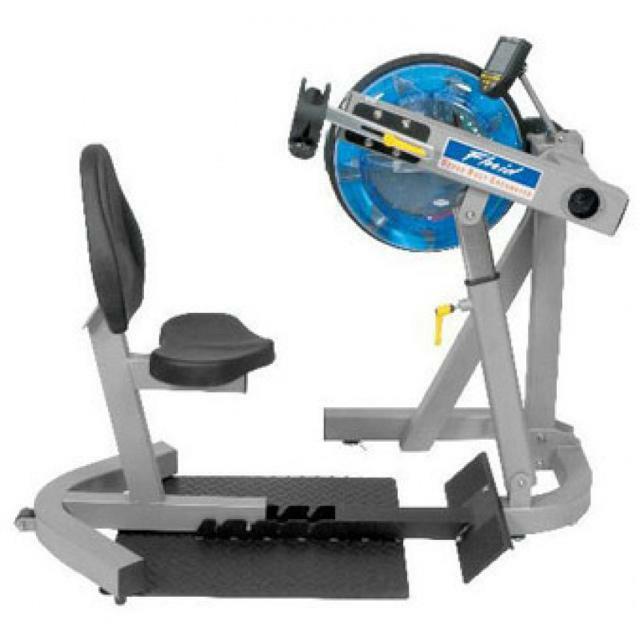 This upper body ergometer is branded by First Degree Fitness, who is currently spearheading the ergometer production industry. These machines have proven to be very effective and efficient workout machines for those with disabilities, or are rehabbing their arm, elbow, triceps or shoulder. Call us if you have any questions. This is an awesome unit!